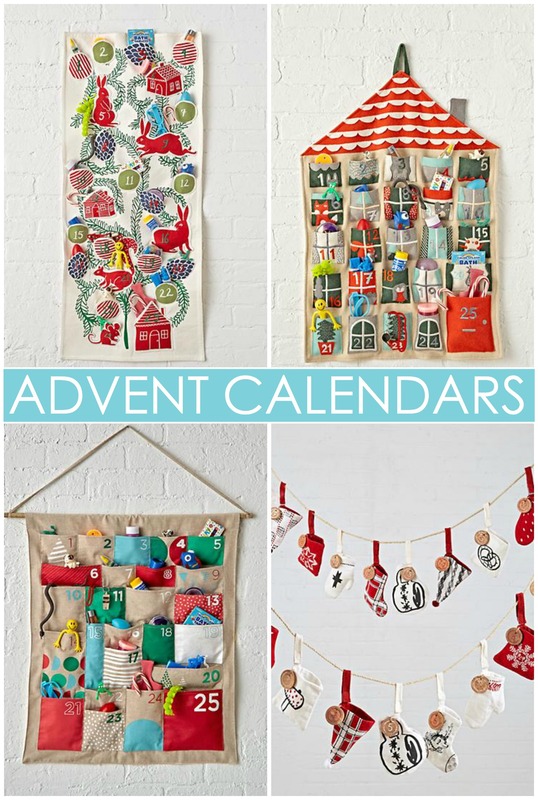 Need ideas to make Advent extra special this year? 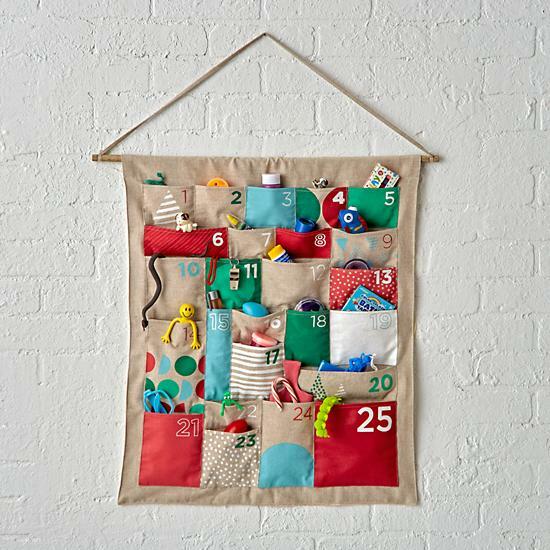 These Advent calendar ideas are perfect for kids to count down the 25 days until Christmas morning. I know it seems way early, but now is the best time to plan for Advent. Since there are 25 days to celebrate, you want to go ahead and plan out for every activity. Will you fill your Advent calendar with small trinkets or will you fill the calendar pockets with slips of paper listing fun Christmas traditions the whole family can enjoy? 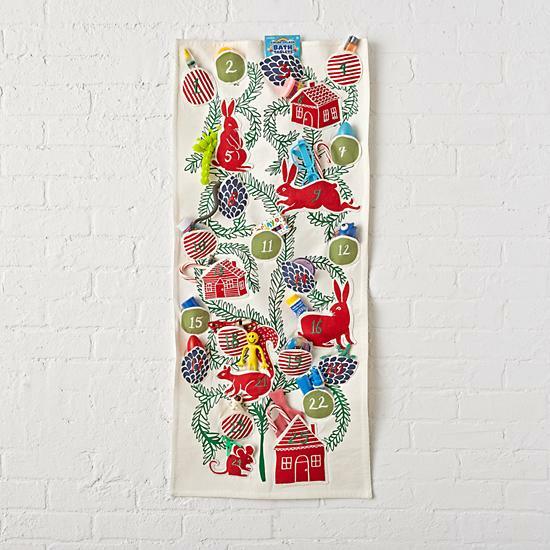 There are all sorts of fun ways to count down the days leading to Christmas, and these Advent calendar ideas from The Land of Nod are the latest and cutest calendars we’ve found. 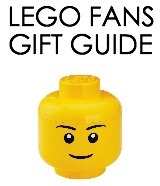 I love them for their simplicity–just fill each pocket with trinkets and you’re all set. Even better, their bright colors and whimsical appeal will easily add a little holiday cheer wherever you decide to hang yours. 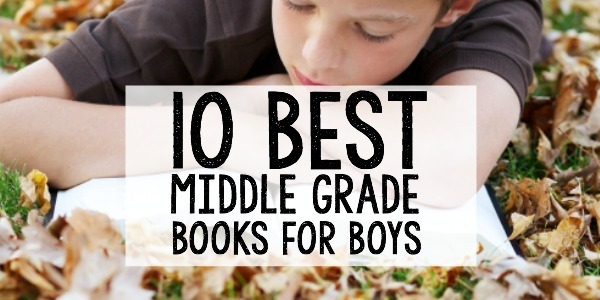 Choosing just one, however, may be the hardest part. The Holiday Helper Advent Calendar is a favorite. 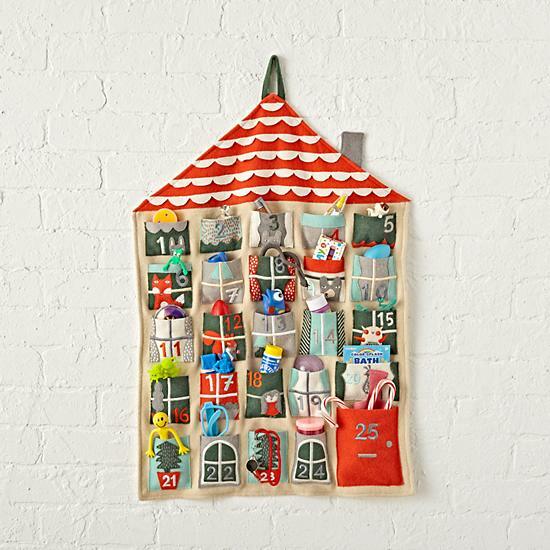 This house-shaped Advent calendar features varied style pockets to hold holiday treats and hanging loops on the back for easy display. 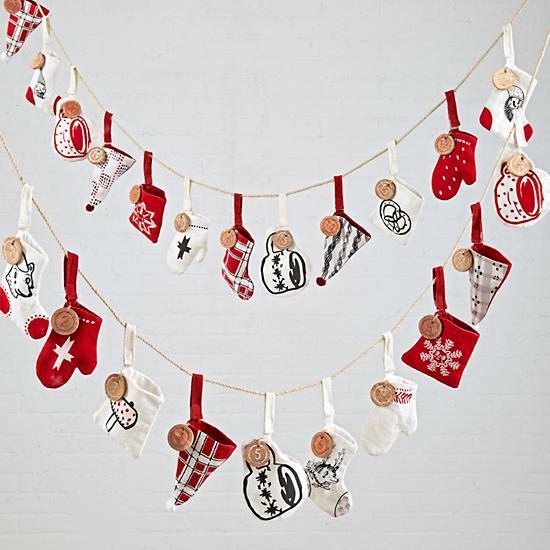 Spread your holiday treats along garland style with the Yuletide Spirit Advent Calendar. Each pouch features a different shape and a numbered wooden circle to easily display your festive trinkets throughout the season. I love the Festive Folklore Advent Calendar. It reminds me of an old fairy tale book filled with whimsical woodland creatures. This one is bright and cheery with pockets for filling with wonderful fun treats. The Merry Mod Advent Calendar offers the simplest style. With vibrant holiday colors and patterns, it’s an easy way for kids to celebrate Christmas all month long. For me, the biggest challenge is always finding just the right trinkets. Once you have your Advent calendar, you’ll want to find the perfect fillers that are fun and festive, too. 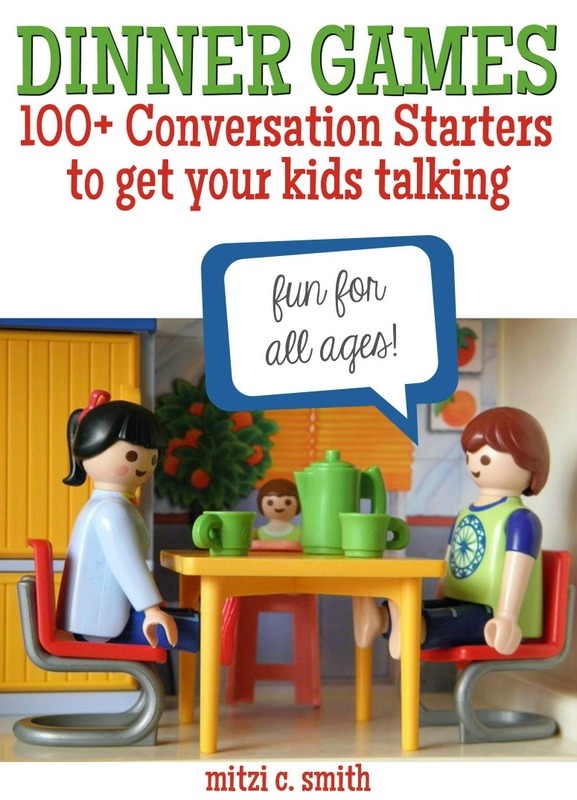 That’s why The Land of Nod’s Countdown Calendars Kids Stocking Stuffers is the perfect solution. 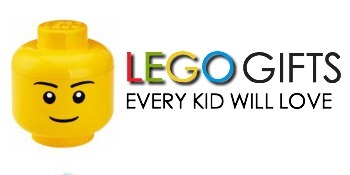 It’s a set of 25 retro toys that even your teens will enjoy as a surprise.